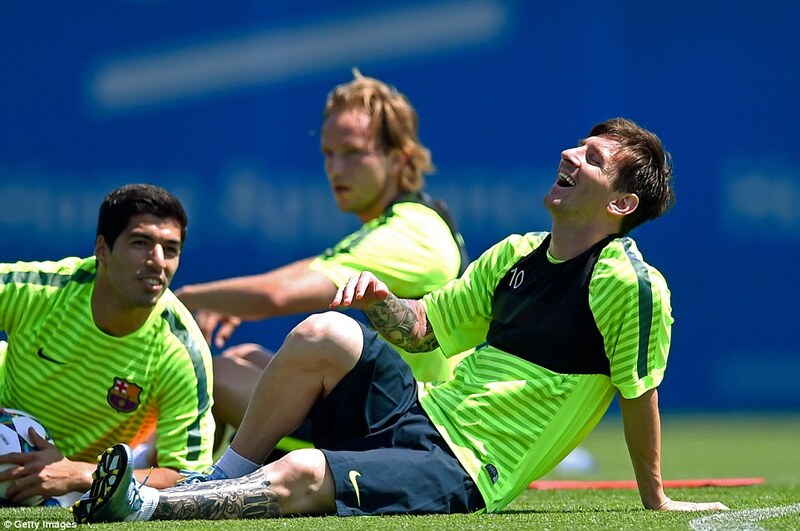 During the international break Luis Suarez took the time to have a little fun with his fellow teammate Lionel Messi. It doesn’t surprise use here at Soccercorner Talk, we’ve already covered Suarez’s peculiar sense of humor. Although we admit, he’s really outdone himself this time. Messi posted a picture of a gift that Suarez had mailed to him to his instagram account. Whether Suarez is having fun with the Argentinian’s stature, or new found grumpiness at being sidelined, both seemed to get a good laugh out of the quirky Uruguayan’s surprise gift.